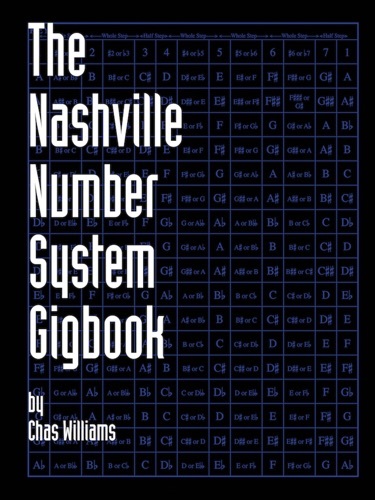 Author Chas Williams discount bookstore. 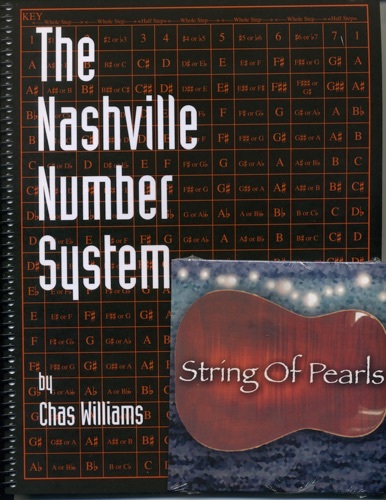 Find Chas Williams cheap books & discount books! Chas Williams about coming soon.. Note: This author also writes under the pseudonym of Jack Yeovil. Mammas Don’t Let Your Babies Grow Up to Be Cowboys..
Michael Williams is the best and his shows go tragically underwatched. Please listen to Chas and go see him!